THG Network (Dec. 1, 2016) — Designing a mix of development programmes for job creation, not increasing any taxes, and youth development are the key aspects of the 2017 Budget that was presented in the Nevis Island Assembly, on Wednesday, by Nevis’ Premier and Minister of Finance, Hon. Vance Amory. 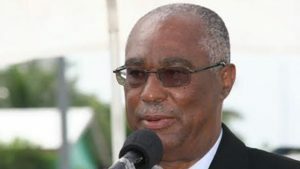 Amory’s Budget presentation was made under the theme “A Revitalization of Skills Development and Entrepreneurship for Economic Success” and totaled $236.30 million in expenditure, with the largest allocations going to the Ministry of Finance with $82,302,800; the Ministry of Communications with $39,747,800; and the Ministry of Health with $32,011,000 and the smallest allocations going to the Deputy Governor General with $402,000; Audit with $417,650; and Legislature with $888,000. During an interview with THG News, after his presentation, Amory explained why job creation was considered key to the Budget. “I think the key point is that we have put in place a mix of development programmes for creation of jobs depending on the private sector and the government. It’s not a preponderance of the government because we believe that the private sector has to become involved in development. That, and also to create jobs,” Amory said. 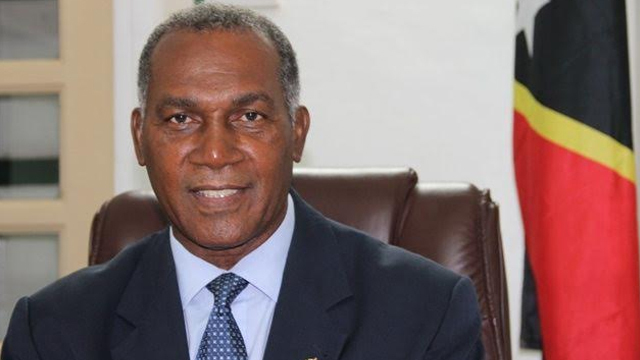 During his presentation in the Assembly, Amory revealed that as at June 2016, the average employment rate was 5,456 as compared to 5,382 during the same period in 2015. However, on page 57 of the Budget booklet, titled “Comparative Summary of Average Employment by Sectors (2012-2016),” it shows that 5,651 persons were employed in 2015, when compared to $5,830 up to June 2016. “I think that if we were to take that Budget and look at all the things which are there, yes we say that things are happening but is at what level,” Amory said as he put the presentation into perspective. 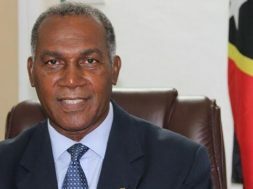 The Budget debate began on Thursday morning with a presentation by Nevis’ Former Premier and Finance Minister, now Leader of the Opposition Hon. Joseph Parry who strongly opposed the Budget.